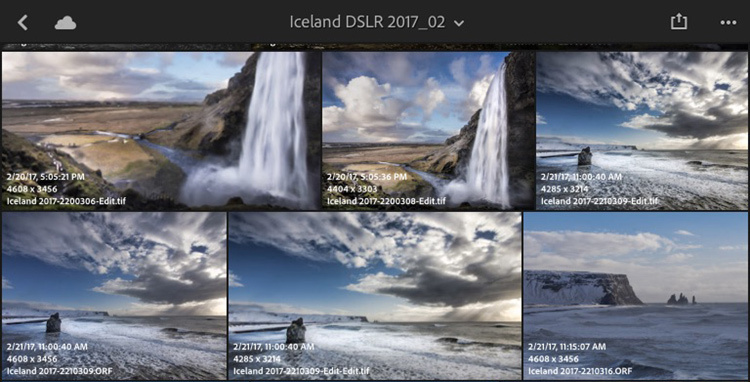 With the new changes that have recently come out with the Adobe subscription plan, there are even more reasons to take a good look at your Lightroom plan and be familiar with all the features it offers. With your subscription to the Adobe Photographer’s plan, you receive free use of Lightroom Mobile. 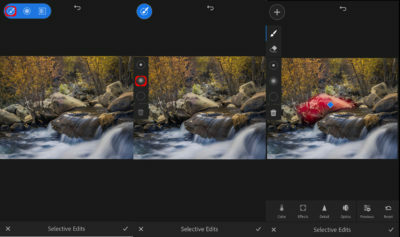 Lightroom mobile not only lets you carry your favorite images with you from your desktop version but also lets you create and edit RAW images with your cell phone. First be sure that your Lightroom Mobile is turned on and available for syncing. In the top left corner of the page on your desktop version of Lightroom, you will see the activity module. It will give you the status of Lightroom mobile. It will tell you whether or not you are signed in to Lightroom Mobile and whether it’s ready to sync. If you haven’t signed it, sign in with your Adobe Creative Cloud password and get started! In order for the images to show up on your devices, you need to create collections for those images. A collection represents a group of images that you select that fit a specific parameter. Many people create collections for different reasons. For the purpose of sharing your images to your devices, a common collection might be your portfolio of your favorite images. Select those images that you would like to include in the group and create a new collection. Select a group of images in Lightroom that you would like included in your Lightroom mobile collection. On the left-hand panel of the library module in Lightroom, navigate to the collection module and hit the + sign to create a collection. 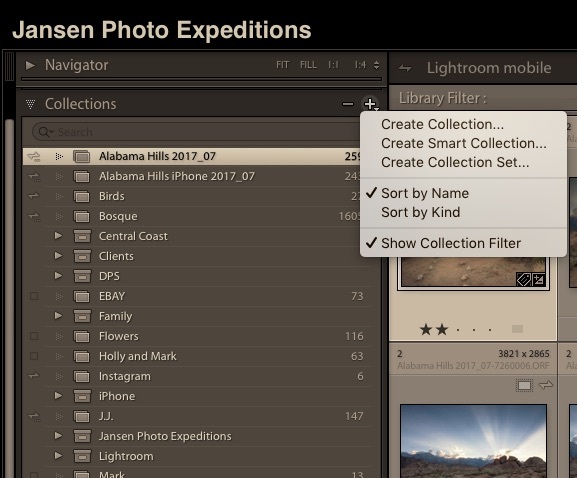 Once you have created that collection in the Lightroom desktop version, you will need to activate the collection and tell Lightroom you would like it to show up on your device. If you have set it up correctly, once you download the Adobe Lightroom Mobile app and sign in, you will see the collections starting to fill up on your phone. It’s an easy way to organize images on your devices and can be quickly updated either through your phone or your desktop. If you are not sure whether or not a collection is available on Lightroom Mobile, just check the listing under the collections. See if a “lightning bolt” appears on the left side next to the name of the collection. If the lightning bolt appears, then it is syncing or is ready to be synced. The great thing about Lightroom Mobile is that you can edit images on your devices that were either taken with your Smartphone or your DSLR. I prefer to keep those images separate. I make sure there is a collection of my Lightroom mobile images, and that all of the images taken with Lightroom Mobile are put in that file. 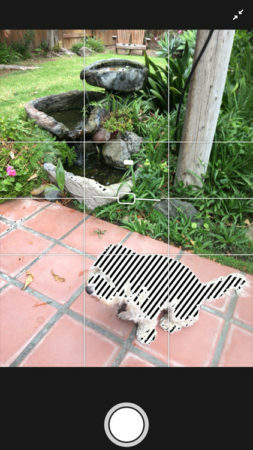 One of the keys to success with mobile photography (or DSLR photography) is to get it right in camera, and this app gives you the tools to do that. Just keep in mind, you are not shooting with a high megapixel DSLR, but you can still produce some nice quality images with this app. Once you have created your images and imported into Lightroom Mobile either through your DSLR or your Smartphone, you have lots of options for post-processing. 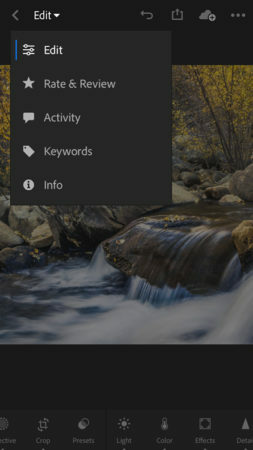 In the top left-hand screen of the Lightroom Mobile app, click on edit and a variety of editing selections will come up. The editing screen will come up and you can go through the variety of choices to make changes to your images. starting with light, color, effects and finishing off with detail. Start with the global changes as mentioned above, and then select certain areas of the image to highlight through selective editing. This is the key to creating dynamic imagery in post processing with either your Smartphone or DSLR images. Tap on the selective icon on the bottom left of the editing screen and it will bring up a menu with a paintbrush. When you tap on the brush, select the medium brush size and paint with your finger on the area you would like to edit. It’s easy to undo the painted area with the eraser tool if you overdo it. You can then make any number of adjustments to this selected area. Save your edits once you have made the necessary adjustments. Try out these selective adjustment suggestions and let me know how you are doing with it. You won’t be sorry. If you’d like to learn more about Lightroom and how to create amazing edited imagery, take our online class or sign up for private Lightroom coaching through Skype. We can help you create stunning imagery! Do you have that special photo that you are not sure how to edit correctly?